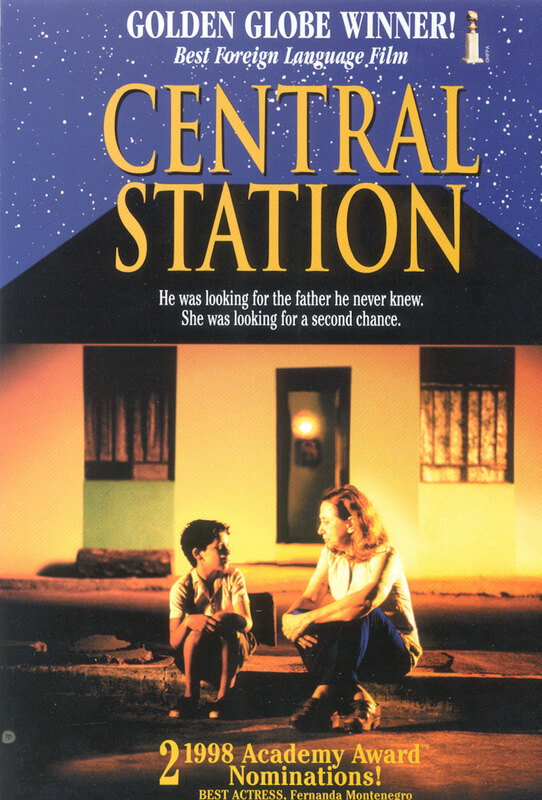 Summary: The film Central Station is about a middle-aged former school teacher, Dora, who accompanies nine-year-old Josue on a search for his father. The film begins by showing Dora, who has a little stand in Rio de Janeiro’s train station. She works as a professional scribe and writes letters for those who cannot read or write. It is also in Central Station that Josue is left motherless. Together the boy and spinster join forces and travel in search of the boy’s father whom he never knew. The film takes us through exotic landscapes and powerful adventures. The story of how two human beings come together is mesmerizing and its force comes from the brilliant acting of Fernanda Montenegro and the young boy, Vinicius de Oliveira. Central Station demonstrates how caring for another person becomes the goal of life. In this journey, we travel alongside the characters and we empathize with the cynical woman whose empty life suddenly fills up with love, and we cheer for the young boy whose inner strength will give him hope for a better life.